Niantic Labs, the creators of Pokemon Go, in conjunction with Warner Bros. announced recently that a new Harry Potter themed augmented reality game is in the works. 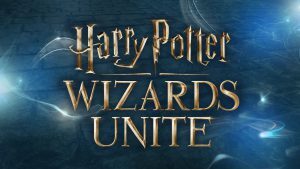 Wizards Unite will launch in 2018 and is said to follow a similar basic structure to Pokemon Go. The exact release date and further detail will be announced next year, but there is already a significant buzz on social media among the Harry Potter fan base. Considering that the entire Harry Potter franchise has generated a total of $25 billion in revenue over the last 20 years, it’s easy to explain the hype. The combination of AR development with the Harry Potter super fan community could prove to be a smash hit for the new game, but it seems as though the biggest challenge Niantic Labs will face is retention. According to a study by Slice Intelligence, the Pokemon Go paying population declined by 79% within two months of it’s peak popularity. 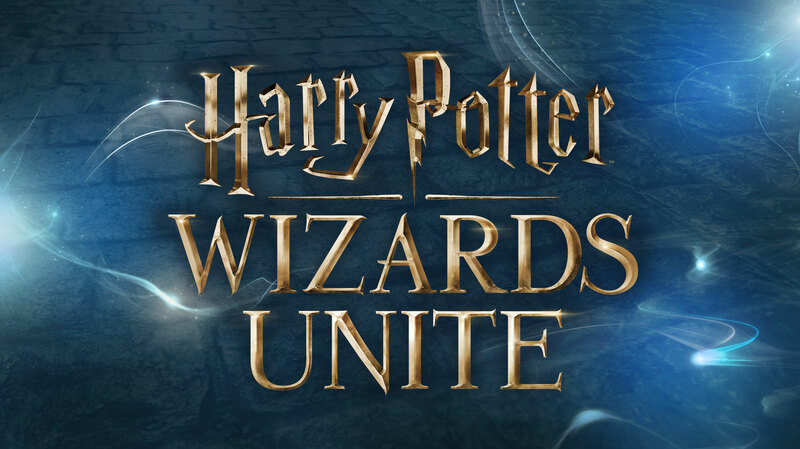 It will be interesting to see how Niantic and Warner Bros. address that issue head-on in the development of Wizards Unite. I look forward to the craze that is to come.